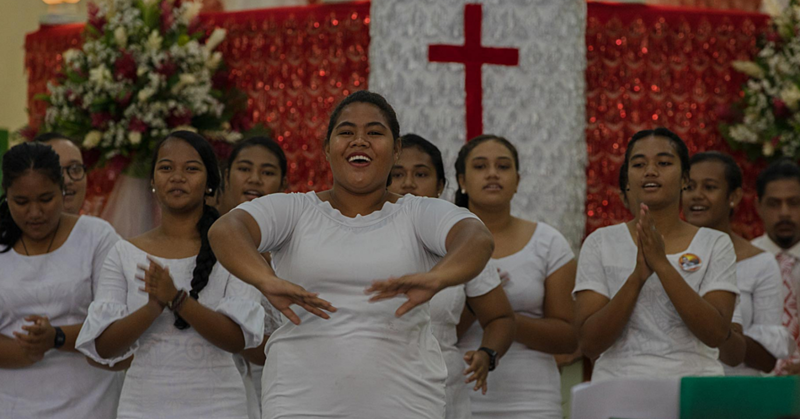 The Minister of Revenue, Tialavea Tionisio Hunt, is remaining tightlipped about the Congregational Christian Church of Samoa’s decision to reject the law requiring Church Ministers to pay taxes on their alofa. During an interview inside his office, Tialavea refused to comment. He was accompanied by his Associate Minister, Lenata’i Victor Tamapua. The Minister was asked to comment on whether the Government would enforce the law by 30 June 2018, given that the decision by the Church has now been made public. But Tialavea said he doesn’t want to say anything until they meet with the Church. On Thursday, Prime Minister Tuilaepa Sa’ilele Malielegaoi, confirmed that they have yet to meet with the leadership of the Church. He said there is a possibility the meeting would happen next week. The meeting has been mooted following the rejection by the E.F.K.S. church of the law. “The decision from the Fonotele remains the same as in 2017 and that is to reject the law requiring Church Ministers to pay taxes,” the C.C.C.S. General Secretary, Reverend Vavatau Taufao said a week ago. 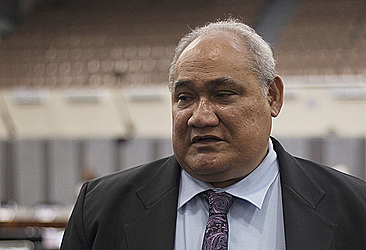 In Parliament, Prime Minister Tuilaepa compared the church’s decision to someone putting a gun on the Government’s head. He used Parliamentary privilege to send a message to the Church that Parliament is the supreme law making body of the land and no one can derail their decisions. Prime Minister Tuilaepa said the law has been passed and there is nothing that can be done about it anymore. He reiterated that Parliament is the supreme law making body of Samoa and its decisions are final. If Parliament gives in to the wishes of the E.F.K.S. Church, Tuilaepa said he fears what would happen to the integrity and finality of laws passed by Parliament. The Chairman of the National Council of Churches, Deacon Leaupepe Kasiano Leaupepe, has distanced himself from the dispute. 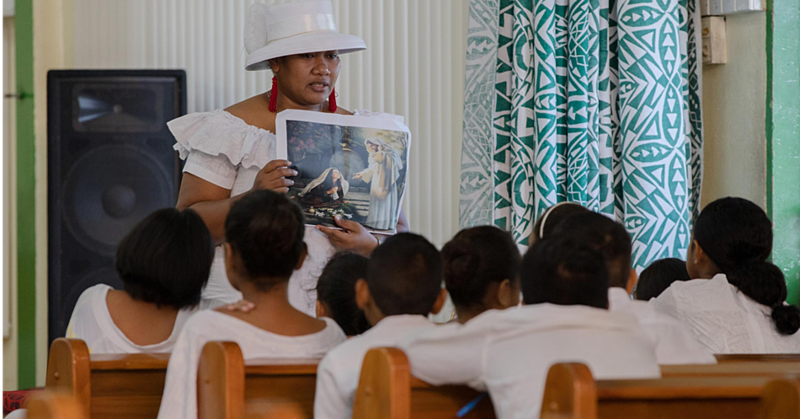 Contacted for a comment, Leaupepe told the Samoa Observer the Congregational Christian Church of Samoa is a sovereign body that is free to make their own decisions. “The E.F.K.S. church’s response to the matter is their own human right,” Leaupepe said. “They are in control of their own decision making and so I cannot say anything." 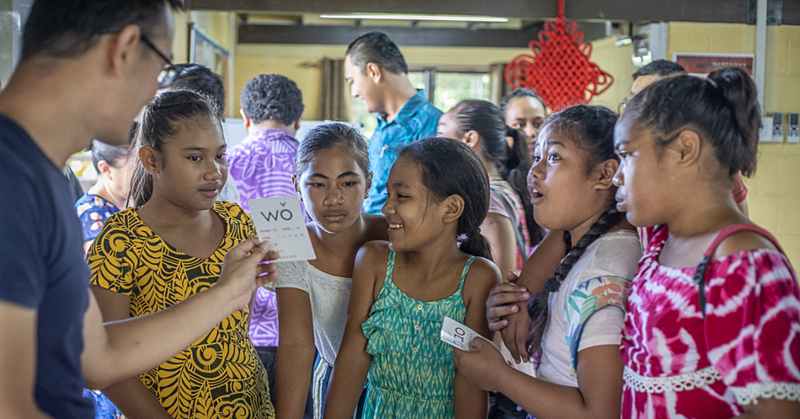 “The church has come up with a decision and as the Samoan saying goes 'e le aiā mo’o i liu o va’a' therefore I am not going to interfere." Last week, the Ministry of Revenue issued a notice stating the law will be fully enforced by 30 June 2018. The notice calls on all Church Ministers to register and present documents as required under the Income Tax Act 2012 under section 59. According to the notice, the Bill was approved and signed into law June 2017 and was to be implemented in January 2018 with six months of public awareness. “The Ministry continues to give chances until 30 June, 2018 for all registry documents to be turned in prior to enforcing other aspects of the law which penalises those who do not abide by this law,” said the C.E.O., Avalisa Viali-Fa’atua’ali’i. The notice did not, however, specify as to what are the penalties. However, according to an official of the M.O.R., the penalties are found in the Tax Administration Act 2012 under section 12. (1) If a tax return required to be filed by a person under a tax law remains unfiled at the expiration of one (1) month after the due date for filing the return, the person is liable: (a) for a company, to a penalty of $300; or (b) for any other case, to a penalty of $100. (2) A person who fails to file or lodge any document, other than a tax return, as required under a tax law is liable to a penalty of $10 for each day or part of the day up to a maximum of $500 for failing to file or lodge the document.